Ok, this is not really a new thing that i love, just that i resumed taking them last week. 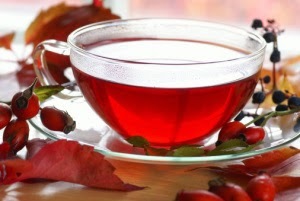 Flavored teas are a great way of jazzing and mixing things up when trying to lose weight so you don't get bored. As a coffee lover, it can get boring sometimes. Aside from the green tea, one needs other things you know. 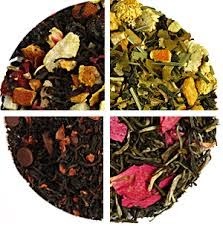 These teas come in different flavors (fruity, spicy, herbal) Other than the great flavors, they have other great benefits which i will state below. 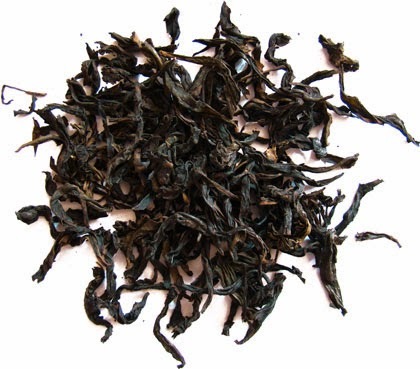 Some of them are as good or have almost the same qualities as green tea. If you get the right one, trust me, it would make your day and brighten you up. And the aroma is something else OMG!! Totally fills the room. Some of them look like this in the packs. Low in calorie. Just add a bit of honey and its yumm! 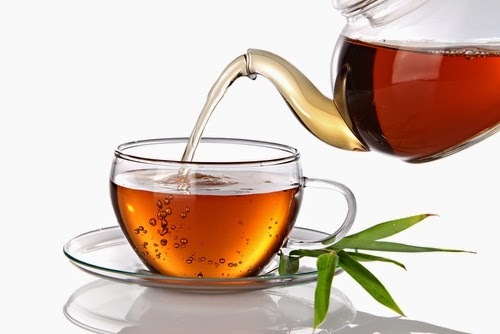 Aside from the great taste, some actually have medicinal values and improve conditions like cold, nausea, headaches, skin conditions, constipation, vision etc. They are loaded with great health benefits and antioxidants. 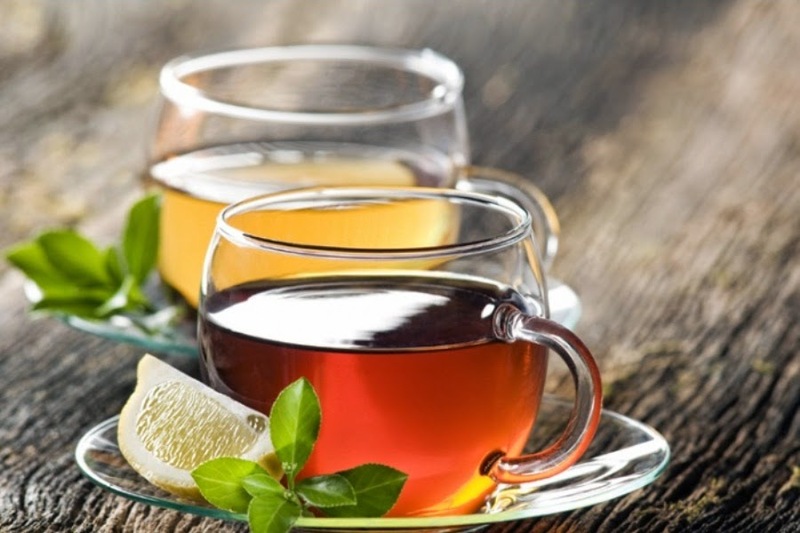 Some of these teas helps to relax the body. Some of them are cleansing. Great for weight watchers. Some of them help to 'wake up' the body. Great for breakfast. Popular varieties: The list is endless. They also come in mixtures or herbs and spices, fruity etc. Hibiscus (Zobo): Do you know that Zobo is great for the body? 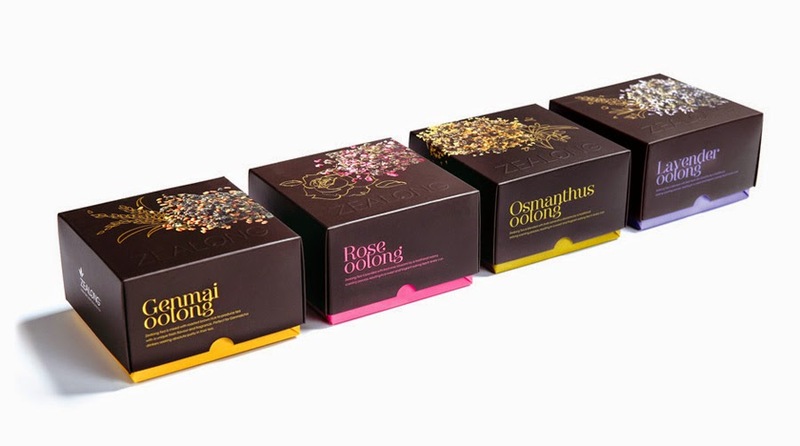 I love twinings 'restoring Echinacea and Raspberry', 'mango and cinnamon'. Most of them can be taken anytime of the day, while some have to be taken at night because they have relaxing qualities e.g: chamomile. Please read the label well before you buy so you don't get stuck with what you don't need or what you are allergic to. Please try some and let me know what you think. Have a blessed week. Gd morning MissB. Yes my luv am doing great. Hope u slept well too. Hmmm tea can be yummy too right? Thanks a bunch and have a blessed day.